The words Christopher Guest are synonymous with hilarity. Don’t believe me? Think Spinal Tap, Waiting for Guffman and Best in Show were, as the kids say, just a fluke? Well, then you’re in for a fatty treat with 2003’s A Mighty Wind. 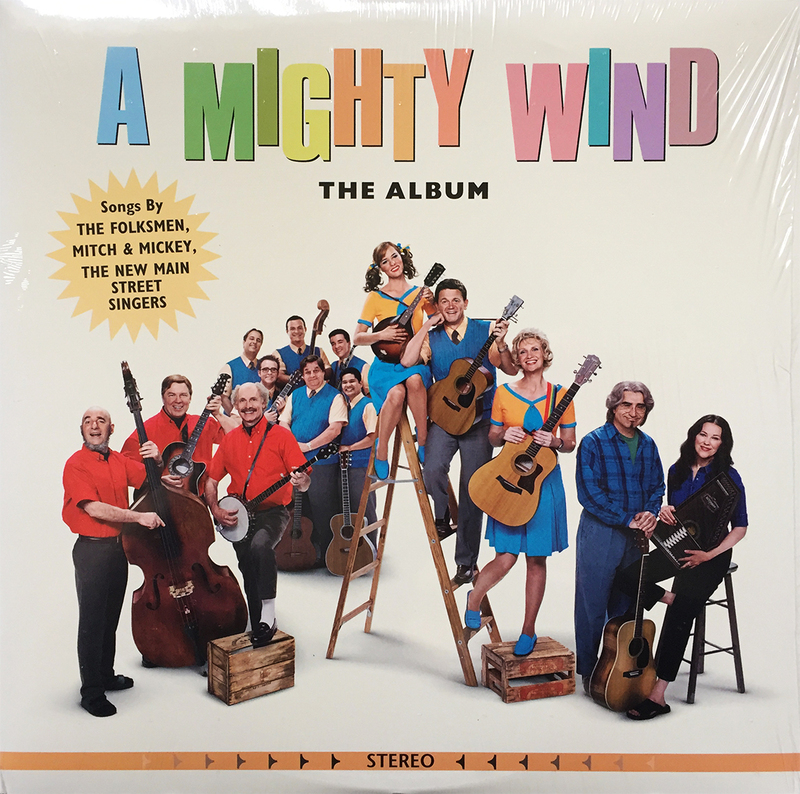 Presented here is A Mighty Wind The Album, which contains all the classic artists from the film (Mitch & Mickey, The New Main Street Singers, and of course, The Folksmen). Considering that each of these tracks were written specifically for the film, and by-and-large, the actors played their own instruments (including vocals), A Mighty Wind The Album is a perfect addition to the already vibrant voice of Guest and friends. If you can find it, and are a fan of, you know, laughing, you’re certain to enjoy it. 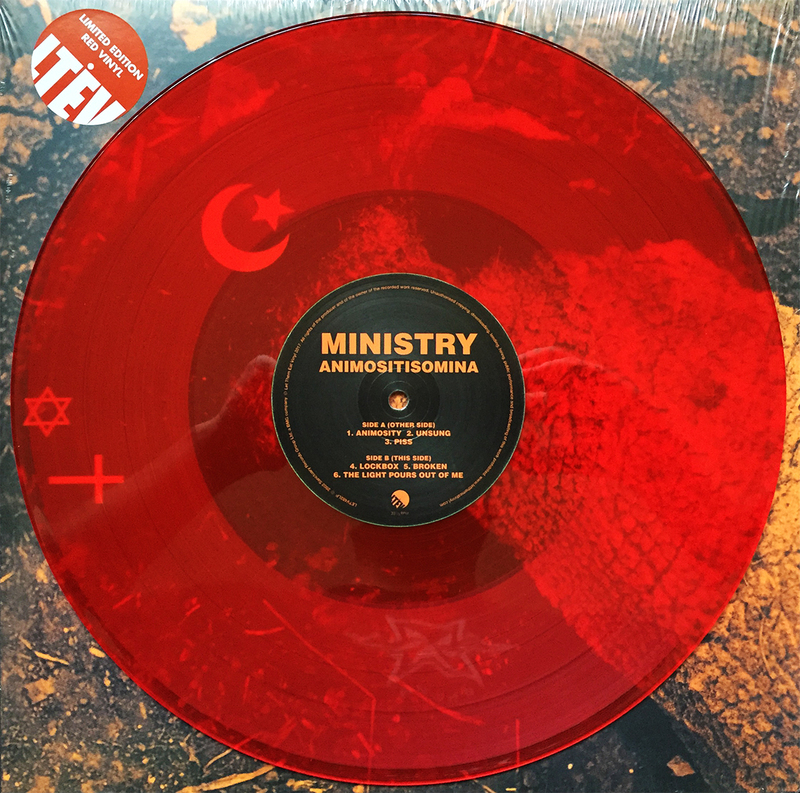 Ministry’s 2003 studio album, Animositisomina FINALLY gets a vinyl release courtesy of UK’s Let Them Eat Vinyl. This 14-year-old album would be the last collaboration between industrial icons Al Jourgensen and Paul Barker, also known as Hypo Luxa and Hermes Pan. This was my go-to album whilst delivering pizza to the west side of Madison, WI before I moved back to California, and I am, without a doubt, ecstatic about its first-ever vinyl release. 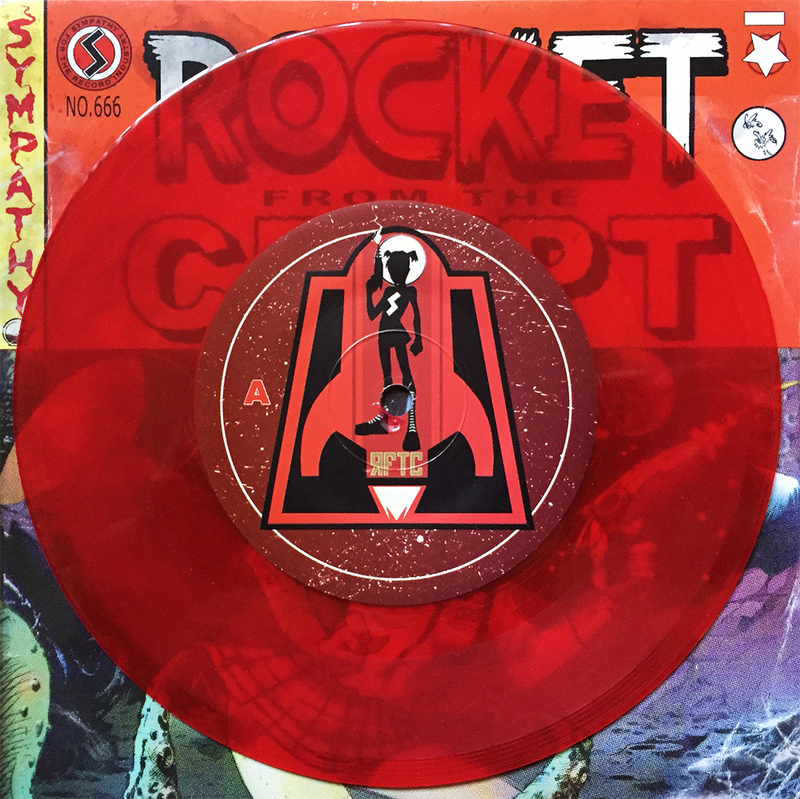 Finally got my red vinyl copy of On the Prowl by Rocket from the Crypt. I’d stupidly passed it up at Amoeba the last time I was there. $35 and something like 6 months ago. Lucky for me it was still there on Saturday, and the price had dropped to $30. Not bad considering roughly 100 – 200 were pressed. Pette has it valued between $75 – $100, so not a bad find. 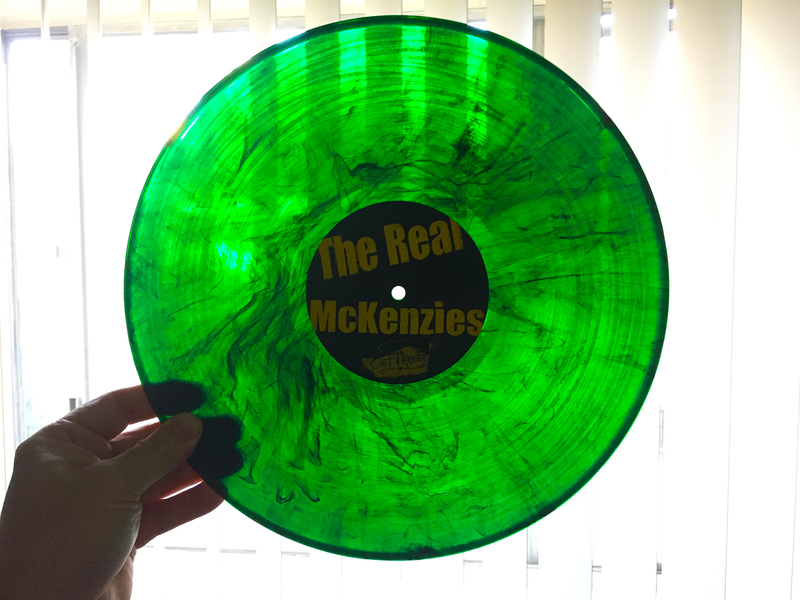 Limited to only 218 copies on green vinyl, Oot & Aboot by Honest Don’s The Real McKenzies looks like your typical, run-o-the-mill black record until you shove it up to any given light source. The music is decent pop punk, but the quasi-hidden color makes for a fun, limited release. 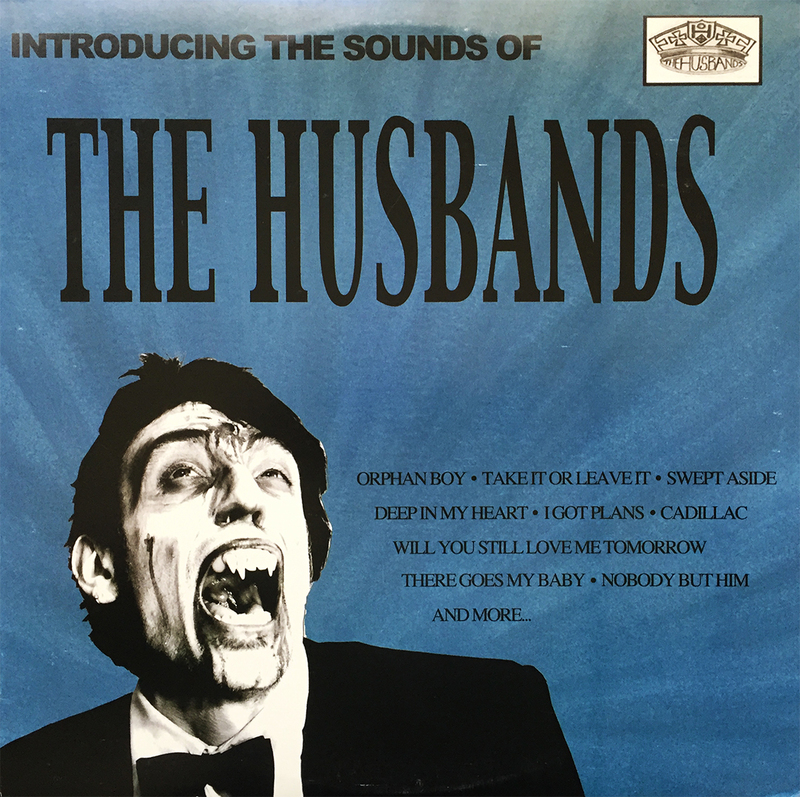 In place of exercise this morning we spun this energetic debut by The Husbands. From what I could hear over the dying fan of my laptop, I LOVED! She now rests in the “have listened to / need to digitize” pile, which is getting rather large thanks to my manic Discogs.com ventures. I can’t wait to relisten to this garage rock trio, and I encourage all within eyeshot to seek it out. It may be a bit premature to crown them the queens of garage rock, then again it may not.